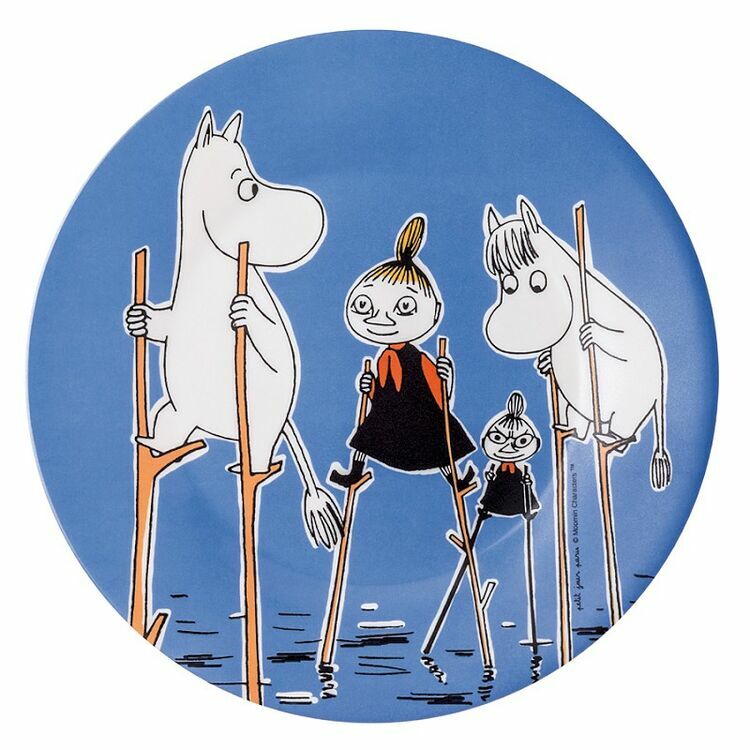 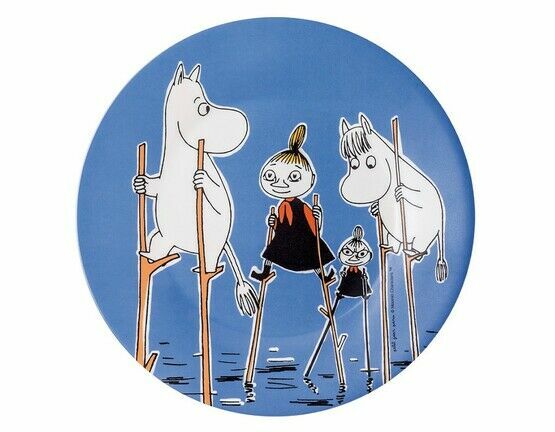 In an eye catching rich blue colour, this Moomin side plate by Petit Jour Paris is another gorgeous plate to add to the ever growing collection. 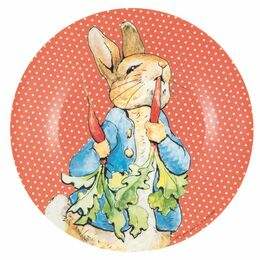 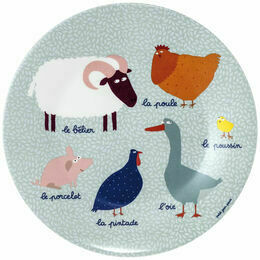 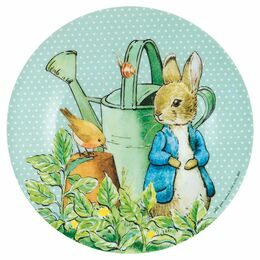 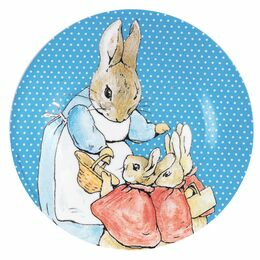 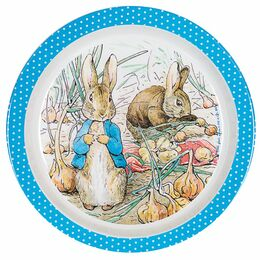 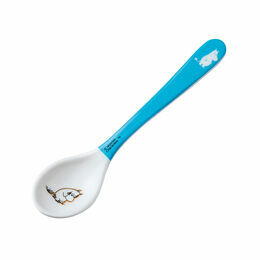 The plate is made from melamine which makes it perfect for young children. 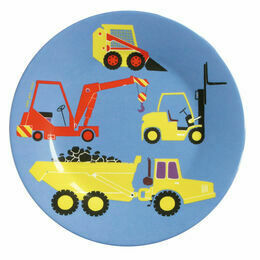 Ideal for meals at home and picnics in the park! 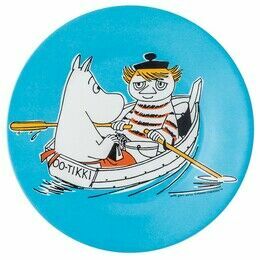 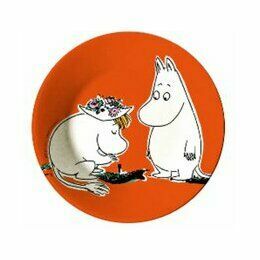 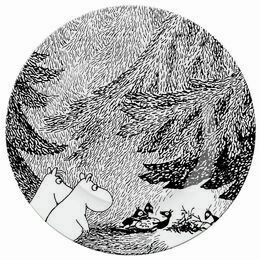 Mix and match with all of the other Moomin pieces available.